NHPR has been my go to dispensary for the past eight Years. Leafly ran an article awhile back about what makes A good dispensary and one of the things they mentioned Was ambiance, the feel or vibe of the place when you walk in. After visiting some of the other dispensaries In the area, NHPR just has the best vibe, maybe it’s the Bud tenders who are friendly and knowledgeable but When it comes to dispensaries, NHPR has my vote For being the number one dispensary. 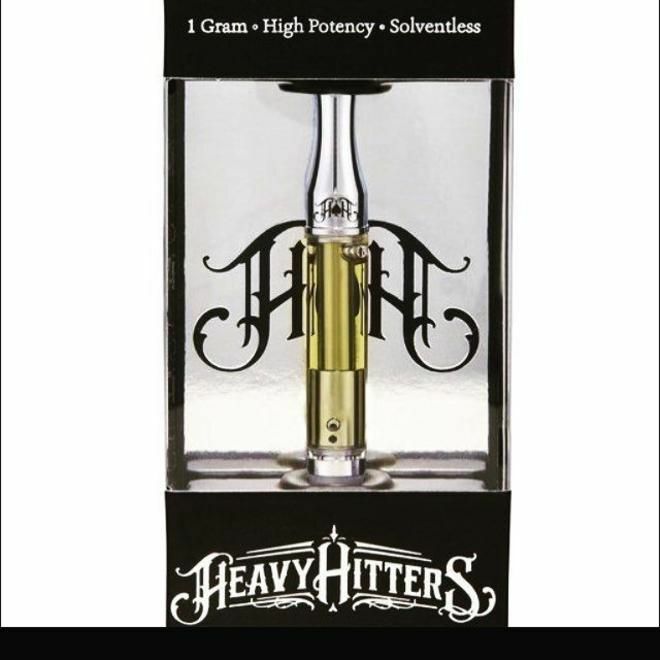 Great dispensary with excellent quality product across all shelves. I have been recommending and referring friends for sometime now. This has been my go-to spot for quality cannabis at a fair price. Usually on my budget, I'd only be able to get shake or whatever bottom of the barrel stuff places could find. But N.H.P.R. has good stuff for a gram under ten bucks. Can't beat it. 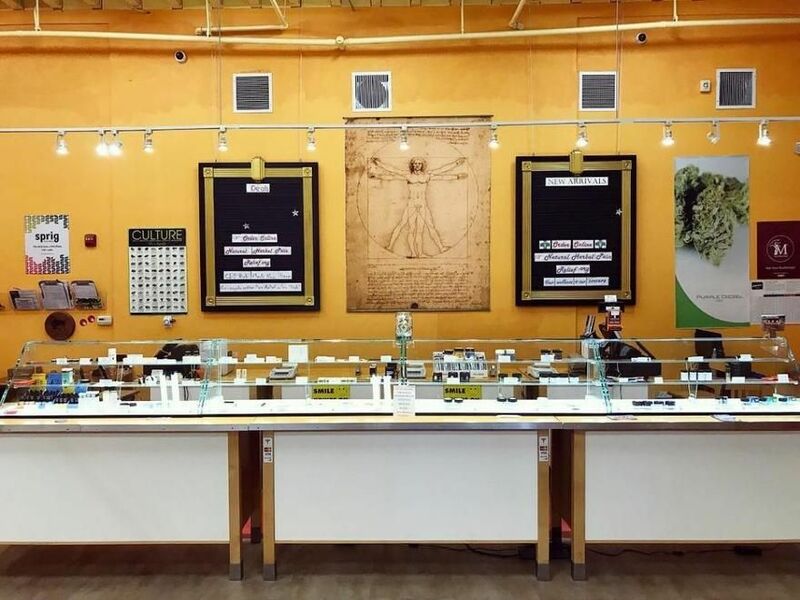 Not to mention all the budtenders are very helpful and patient with you. Dope place to get some good quality buds, great customer service always servin smiles and suggesting the fires of the day and they have other stuff other than just buds great selection too. I love this dispensary so much and I’m always coming in every week for the awesome prices and lots of variety that they have! I love this place so much. I’m always coming in for their deals that they have and their amazing products. Always will come back. They have the best cartridge selection out there ! There’s so much variety at NHPR. They have the best top shelf stuff plus bang for your buck deals daily. I love coming here!